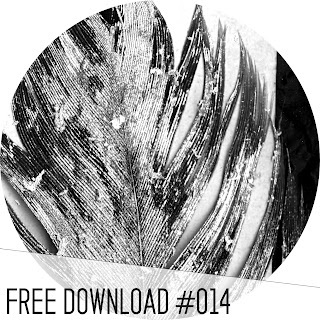 Free Download: Starlings: "Weight in Gold" A Taut Line & Goldschlager Remixes. Enter your email below & get sent a download link now. You'll also get news from Starlings & Civil Music.